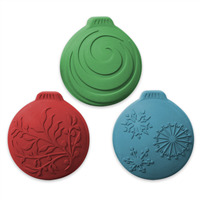 This Ornament Mini Mold is the perfect way to make decorative Christmas soap embellishments or mini bath bombs. This mold has 12 cavities, with 4 unique ornament designs! 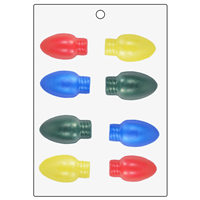 1.5" x 1.25" x 0.625"